The Barn at Wesleyan Hills is a phenomenal venue in Middletown, Connecticut. If you're looking for a great indoor and outdoor wedding venue in Middletown, I could not suggest The Barn at Wesleyan Hills more highly! While The Barn at Wesleyan Hills has a wonderfully rustic charm, the venue is also sweetly luxurious. I love that you can have your outdoor wedding ceremony and your indoor wedding reception all in the same location! The venue has a great barn-like feel while still feeling very modern. I absolutely love it when everything comes together to make a perfect photograph. There is nothing better than combining beautiful light, the fantastic interaction between a mother and daughter, and a soft color palette into one spectacular wedding picture. 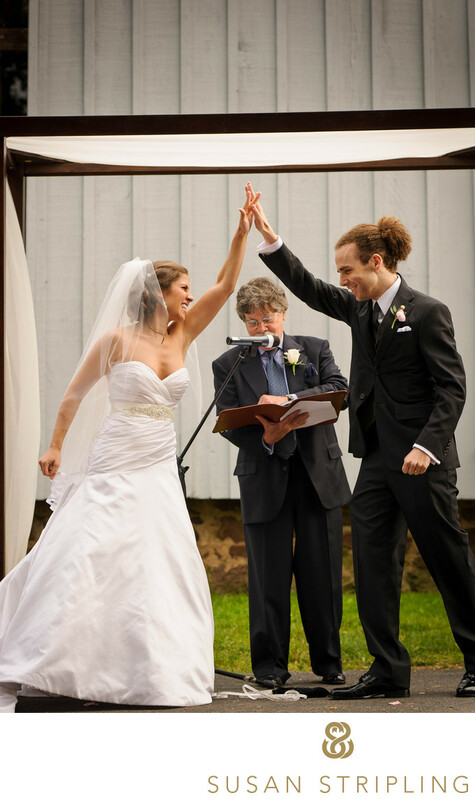 At this 2012 Barn at Wesleyan Hills wedding, the bride was getting ready for her ceremony when she was presented with a gift from her groom. She went to the window to open her gift, and her mother followed her to watch the scene unfold from over her shoulder. I knew that this particular bride was fantastically emotional and she showed all of her feelings on her face. I also knew that whatever was inside that jewelry box would elicit an incredible reaction from her - and I wanted to be prepared for that eventuality. I never stage or re-stage a moment once it has passed, so I knew that I only had one chance to really nail the moment! It can be very difficult as a wedding photographer to wait patiently! I know that the urge is often there to step in and hurry the moment along. The urge can also be there to stage the moment if the bride moves out of the light, upstages the other person in the frame, or any of a million things that can take place during a naturally occurring moment! I will never stop and re-stage a moment. I truly believe that once a moment is passed, recreating it only makes it false. I have spent years honing my ability to document naturally occurring moments in real time, and that is one of the hallmarks of my wedding photography style. ETA: It's 2018 now, and this bride and groom have a child. I love looking back on images from years past, knowing that the legacy of their wedding images will be passed along to the family that they are creating! 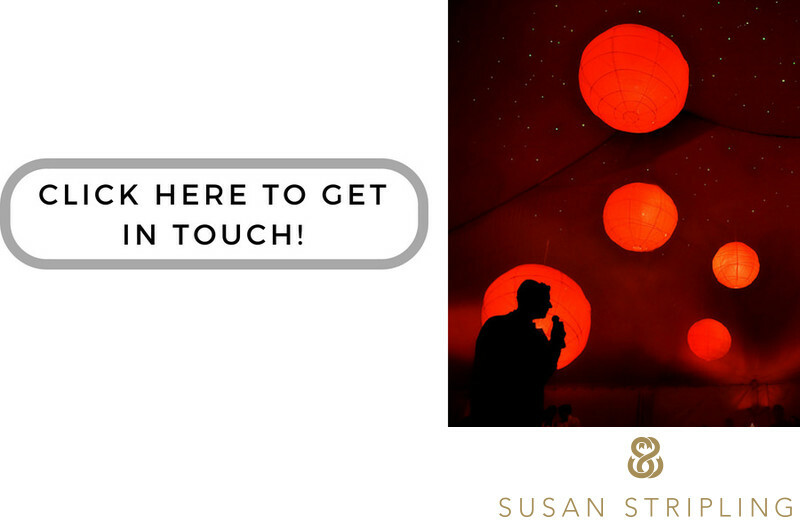 If you'd like to talk about your wedding photography, click below to say hi! w to get in touch! Keywords: Barn at Wesleyan Hills (21), Middletown (21). 1/160; f/2.8; ISO 720; 60.0 mm.